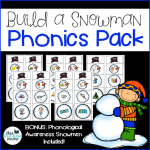 The phonics turkeys included in this HUGE pack are a fun and festive way to brighten up your small group, literacy centers, or one-on-one learning! Plus, you’ll find editable turkeys, too! 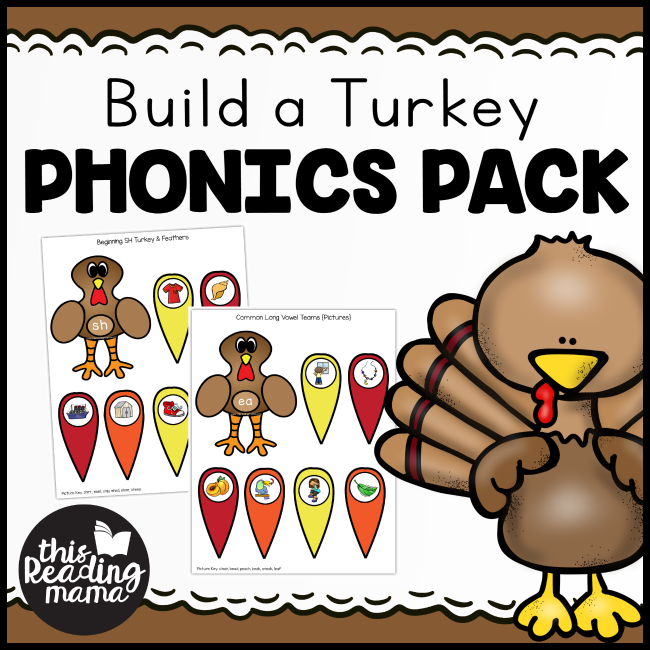 If you need to work with a small group or think of a literacy center with a Thanksgiving theme, you’ll love this HUGE pack of turkey phonics! All turkeys are included in color AND in blackline. 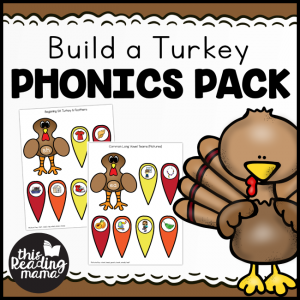 Use one turkey to review or introduce a phonics sound or feature. 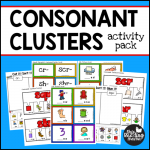 Or you can use multiple turkeys for a sorting challenge. Simply jot the words on the back of the picture feathers to make them self-checking, too. One of the most exciting features is that I’ve included EDITABLE turkeys! 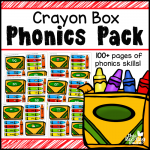 You can customize the turkeys to fit the needs of your learners by simply typing text in the blue boxes on the turkey and its feathers. Woohoo! Grab a file folder to glue down the turkey bodies. 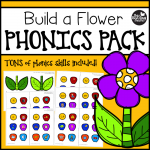 Cut out the feathers and you’ve got file folder games you can re-use! **This file was so large, it is in two downloads. Be sure to download both!